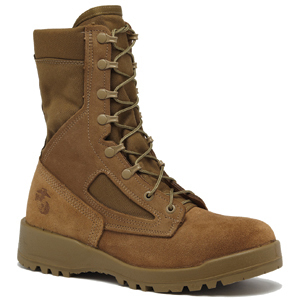 The Belleville 500 USMC Men's Waterproof Combat Boot was designed for rugged use for U.S. Marines. This boot features a 100% cowhide leather and ballistic nylon upper for durability and years of service. The Belleville 500 features Belleville's patented Vanguard running shoe construction for maximum comfort even at the end of long duty shifts. A high quality Vibram rubber outsole has multidirectional lugs for great traction on rough and paved surfaces. Designed for wet environments, a Gore tex bootie protects your feet from wet weather and wicks any internal moisture away from your feet to keep you dry and comfortable. 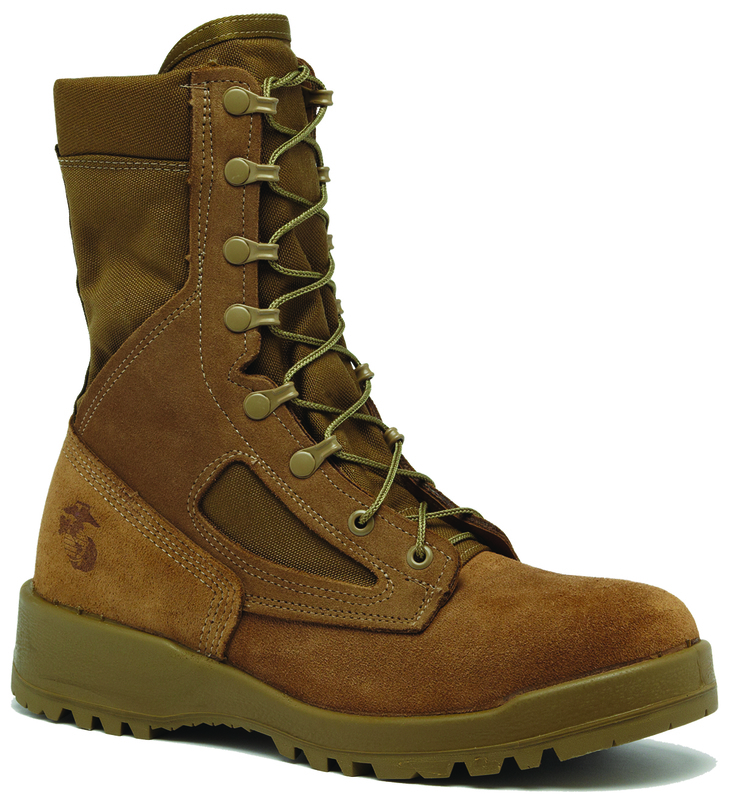 The Belleville 500 boots are United States Marine Corps approved. I bought these for my husband! He says they are one of the most comfortable boots he's ever had and loves them for their durability.